On May 9th we have a critical choice to make in the BC election that will have serious implications for defending wild salmon. Did you know wild pacific salmon swim over 1000 km up the Fraser river, further than any other known species of fish on earth? 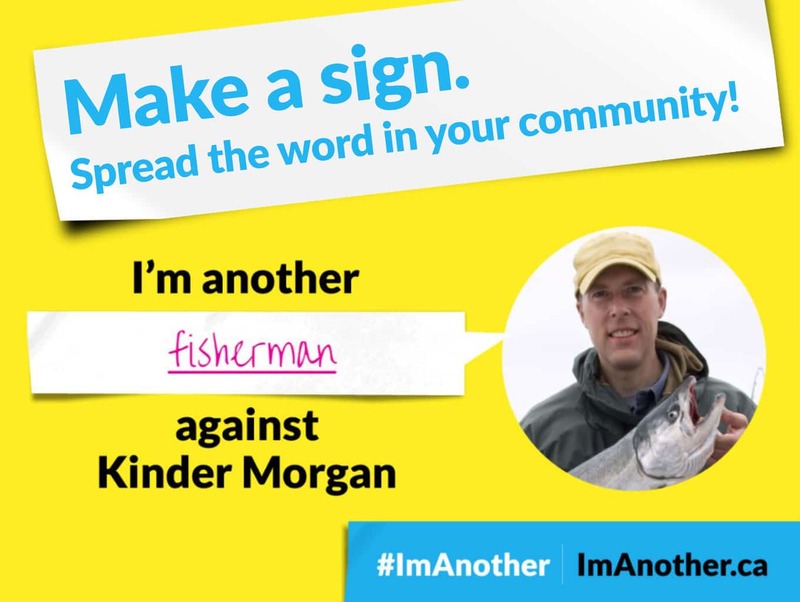 What Does Kinder Morgan Have to Do With Salmon? The Kinder Morgan pipeline would cross the Fraser River at both the headwaters and also, further downstream. In fact, the pipeline would run along its shores for hundred of Kilometers. Major salmon-bearing streams and rivers, from the Assessment Report, p. 37. These remarkable creatures are already under stress from forestry, mining, agriculture and climate change. Pipelines could impact them in the short term from construction as well as in the longer term, from the inevitable spills that will occur. When a pipeline is built across a stream or river, runoff and discharge—from excavating and draining trenches, disposing of fill material, and testing pipes—ends up in rivers and streams. This raises water temperatures and results in increased levels of sediment, including pollutants such as total dissolved solids. Increased sediment in rivers and streams can reduce the availability of food, smother spawning habitat, and irritate the gills of fish, making it more difficult for them to breathe (Pembina Institute). Houston-based Kinder Morgan (formerly Enron Liquid Pipelines) is one of the largest fossil fuel companies in the world. The company intends to build a new 1,100 km export pipeline for a dangerous kind of oil called diluted bitumen. 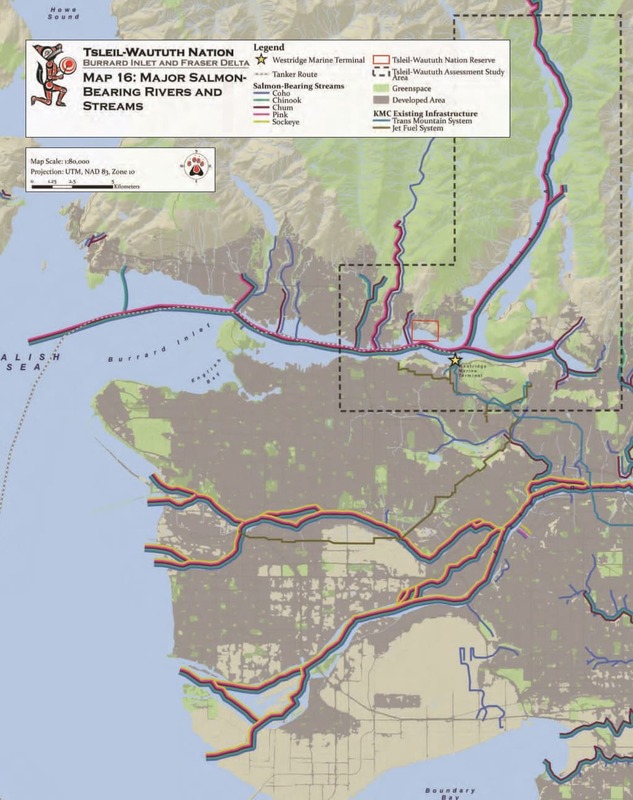 The route would be carved out from Northern Alberta to Vancouver’s Burrard Inlet. It culminates at the ocean where massive tankers will transport the oil across the world. The proposed pipeline would increase the amount of hazardous crude oil traveling through British Columbia’s water more than seven times: from approximately 60 tankers a year to over 400. Oil is extremely toxic to salmon as well as other fish and wildlife. Bitumen sinks and collects along riverbeds, logjams and shorelines, slowly releasing toxins over a prolonged period. The toxins can cause chronic growth problems in salmon, not to mention major health problems such as tumors and eventual death. Condensate (the diluent in dilbit) is lighter and more acutely toxic to fish and wildlife. It can impact long distances of river and cause large fish kills before evaporating after several days. No one can promise that there will never be an oil spill. In fact, the question is not ‘if’, the question is ‘when’. We have responsibility to defend our wild salmon. 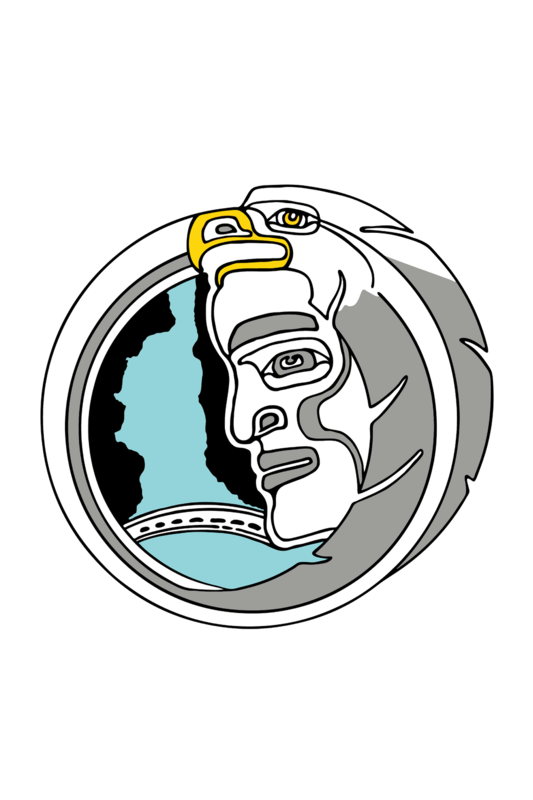 On May 9th please vote for wild salmon not Kinder Morgan’s pipeline. How Can I Vote For Salmon – Not a Pipeline? When people see other people they know, or can relate to, expressing their views, it can make a big difference.